Love Child is my first published novel and it was first published in 2011. Recently, I went through it again and found some mistakes I had made when I first wrote it. It's a long book and mistakes were inevitable no doubt. Readers enjoyed the book and found themselves hooked on the story even so. The mistakes did not interfere with the story's flow, but after doing some soul searching I decided to revise it and release it again though CreateSpace the publisher I'd been working with lately. The mistakes are not the only reason that I made this decision. There are different things I had to consider and did. Anyway, I am pleased with this revised edition and hope readers are as well. 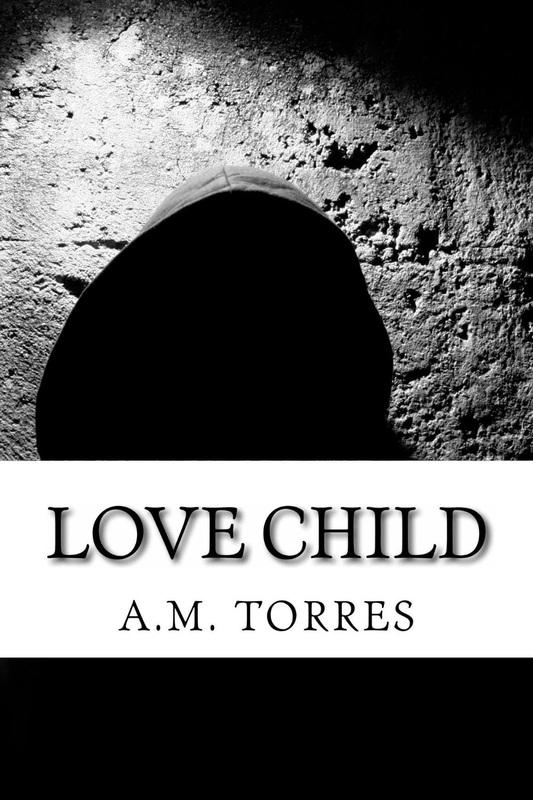 Love Child is a fiction book in the suspense genre. It deals with so many emotional issues. Tommy Hulette the main character has to survive so many things. I consider him a survivor who endured so many similar things that I did only he does seem to be tougher in some ways. Well maybe. But writing this book took some time and was a release for me. Child No More was its sequel and I'm currently working on the third book Child Scorned.